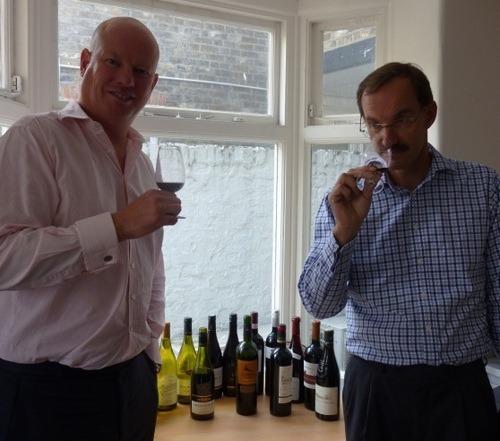 Master of Wine, Keith Isaac joined Andrew Dunn this week in our London office to select the wines that will be featuring in our luxury ski chalets this coming season. 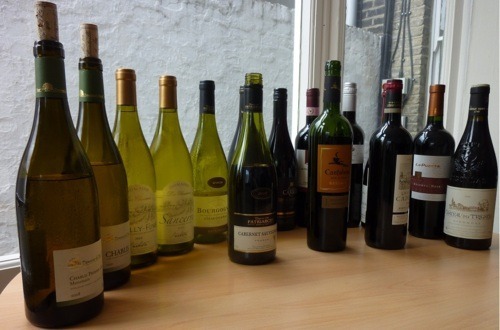 The top drops recommended by Keith which our chalet guests can look forward to this year include Chablis Montmains 2010 Domaine de Bois d’Yver and Savigny les Beaune 2006 Domaine du Chateau de Meursault. 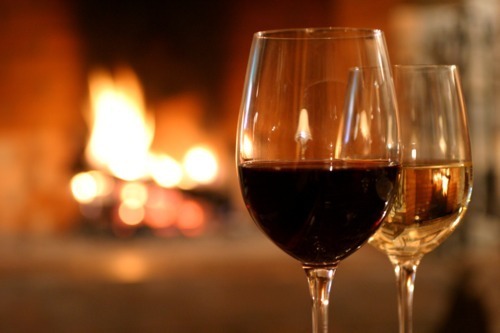 Fine wine has always been an essential ingredient of the Scott Dunn chalet experience. Guests are served Laurent-Perrier Champagne, and offered carefully selected wines, such as Sancerre 2009 Domaine Les Chaumes, Cantaluna Cabernet Sauvignon Reserva 2008 Colchagua Valley, Chile and Mount Riley Sauvignon Blanc 2009, Marlborough – matched each evening by our experienced chefs to compliment that evening’s menu.